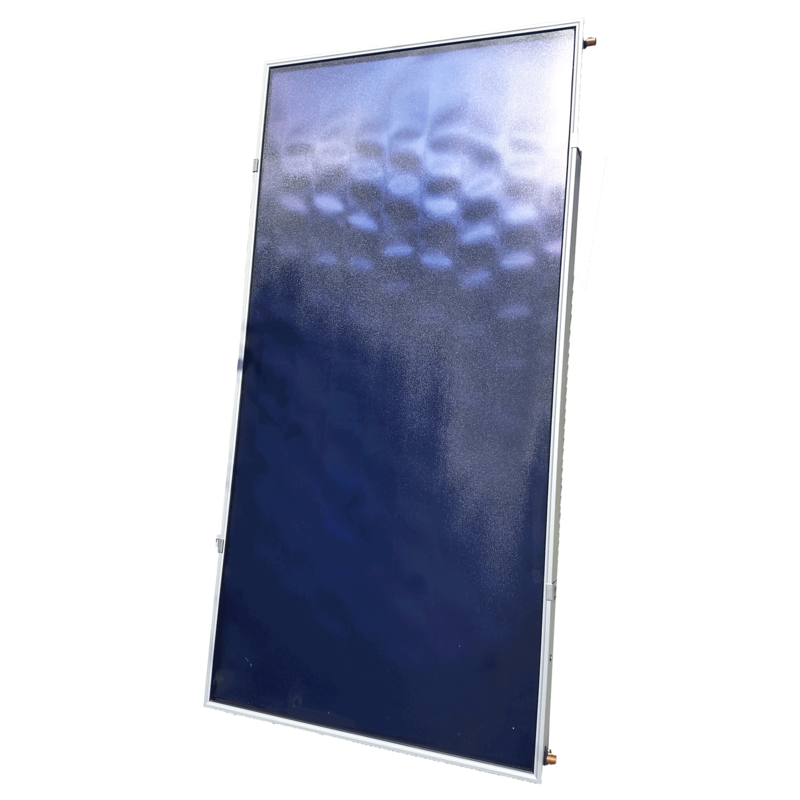 The SB-1200D is an SRCC certified glazed flat plate solar thermal collector. 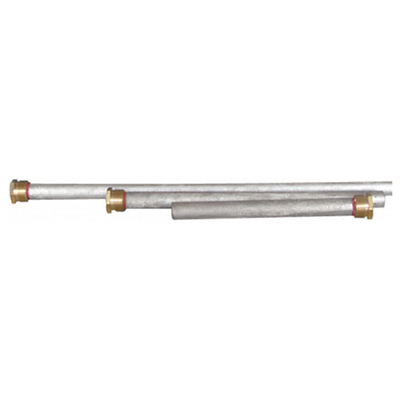 The collector is made of high quality copper tubing, corrosion resistant aluminum frame, selective absorber coating, and tempered glass. 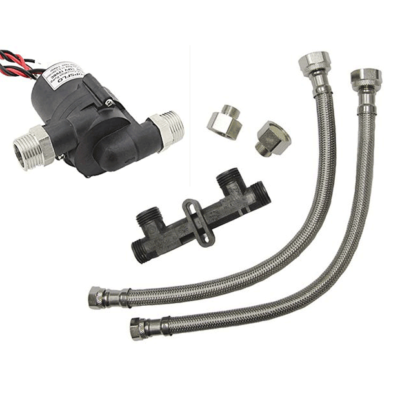 It has four 3/4″ copper ports coming from the header and footer to which one can sweat copper fittings, or use compression, or push fittings. 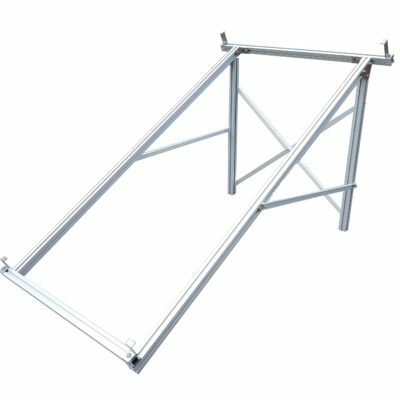 The collector can be mounted directly to solar rail on a pitched roof or can be mounted either horizontally or vertically using one of our accompanying brackets on a flat surface sold separately. The SB-1200D has a standard 10 year warranty for manufacturer’s defects. The Sunbank SB-1200D is the most cost effective glazed flat plate collector available on the market today. The SB-1200D is eligible for the 30% federal tax credit as well as local incentives and rebates for solar water heaters.